HELP OTHERS ONE SPOONFUL AT A TIME! 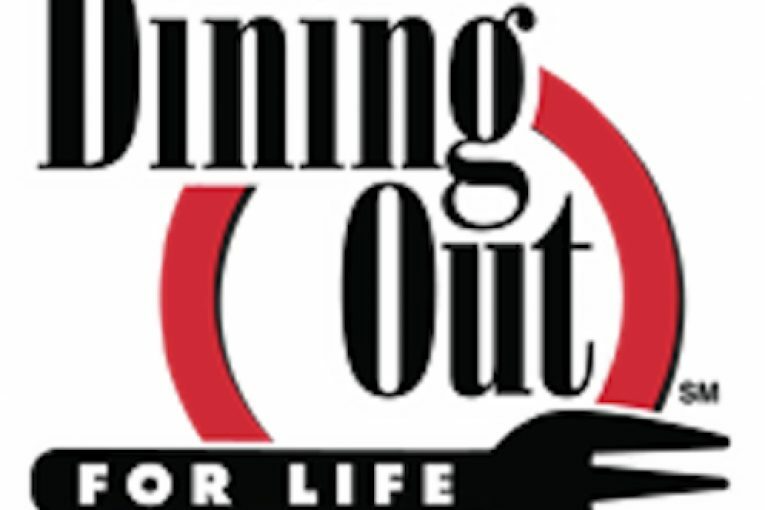 On Thursday, March 30, 2017, dine out for breakfast, lunch or dinner at participating restaurants and support people living with HIV/AIDS right here at home. Family Pantry Program where families receive fruits, vegetables, and other pantry essentials. Snack Packs all clients receive: fresh fruit, yogurt, bread, juice, milk and more. A Loving Spoonful (alovingspoonful.org) provides free, nutritious meals to individuals and families living with HIV/AIDS in Metro Vancouver. A Loving Spoonful provides an average of 100,000 meals per year to those most vulnerable in our communities. Simply said, we are about food, love, hope and compassionate care. Our wonderful and dedicated volunteers use their own cars, gas and time to ensure those in our community are fed.